Calling all Little Lions to discover, play and create. 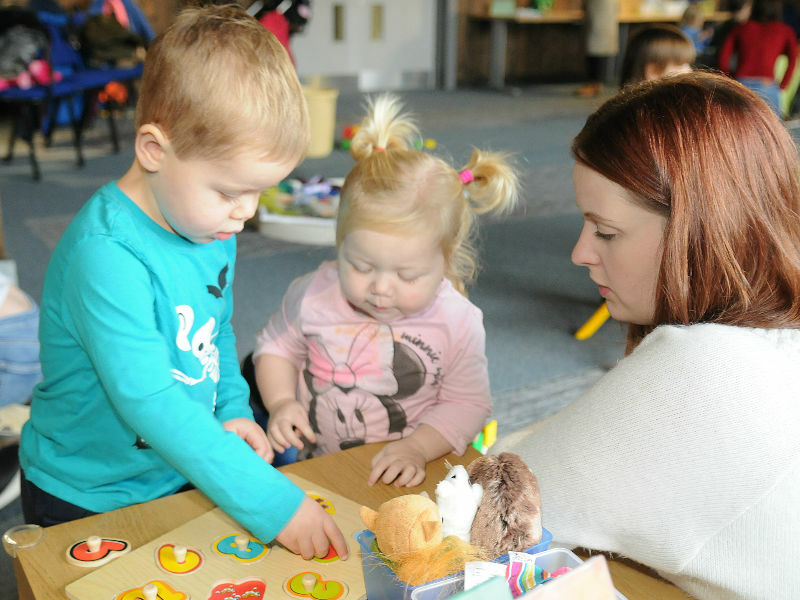 Come and join our Early Years Explorer Club, aimed at ages 2-4 (younger siblings welcome). Loads of exciting activities, stories and popular songs. Bring your old clothes – things might get messy!